Wayne State University Press, 9780814328491, 344pp. 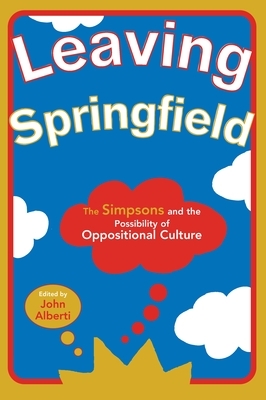 Leaving Springfield addresses the success of The Simpsons as a corporate-manufactured show that openly and self-reflexively parodies the very consumer capitalism it simultaneously promotes. By exploring such topics as the impact of the show's satire on its diverse viewing public and the position of The Simpsons in sitcom and television animation history, the commentators develop insights into the ways parody intermixes with mass media to critique post modern society.